You may recall that I lost a number of days work last week. Test results, screen caps and a whole bunch of text went out the window when I did a factory re-install on the device I was both testing and writing the article on. That will teach me! 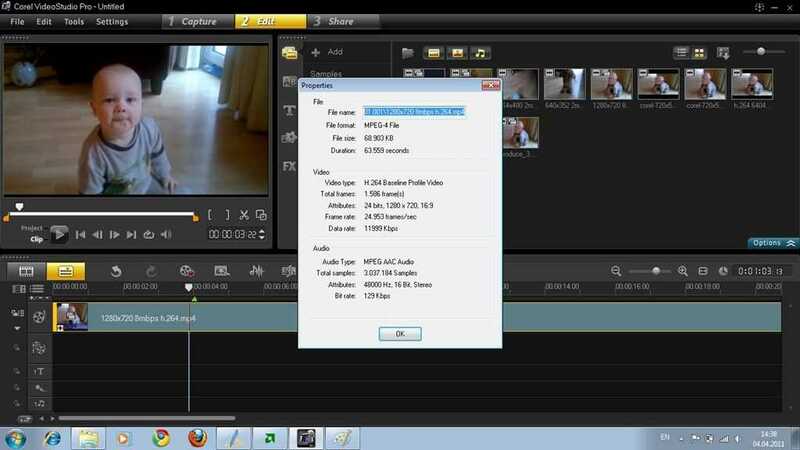 The article was Part 4 of the Ultra Mobile Video Editing series and was a detailed look at two Brazos-optimised video editing applications on the Lenovo S205 AMD E-350 device. The results were, in general, quite impressive with both Cyberlink Power Director 9 and Corel VideStudio X4 showing use of the platforms features. In some cases, hardware video decoding and effects rendering was significantly speeded up through use of AMD Brazos features. In some cases, the results weren’t so good. It all depended on the type of output file. After I lost my work on the reivew I wrote an overview of AMD APP enhancements amd i’ve just updated that with input from AMD and Cyberlink. The key thing to know with the C and E-Series APUs is this â€“ AMDs video encoding acceleration subsystem (which used to be called Avivo) which is used by many of the AMD enhanced video editors and converters, is not implemented on the E-350 (or its drivers.) It’s likely to be because it’s actually slower than the CPU but the end result is that there are limits to the enhancements that can be made.You can’t expect General Purpose GPU (GP-GPU) enhancements. The diagram above shows the Cyberlink PowerDirector Brazos acceleration process. Note that the encode stage is 100% CPU bound. Actually this Cyberlink diagram is slightly wrong because there are some encode enhancements implemented in specific effects code that has been written to use Open CL/APP by Cyberlink. 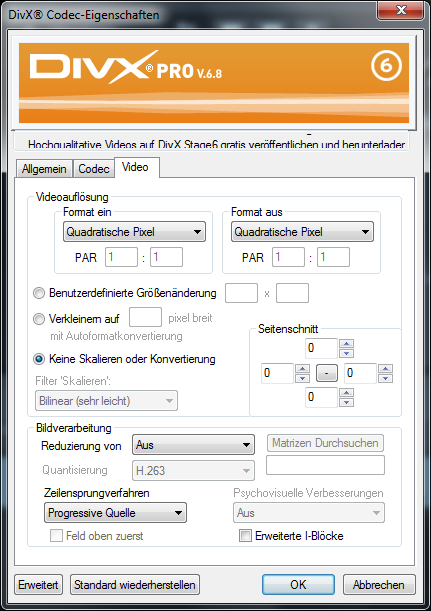 Corel Video Studio X4 (above) and Cyberlink PowerDirector 9 (bottom) video editing panes. Click to enlarge. 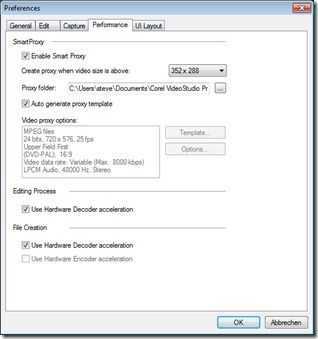 These are the hardware acceleration features in Video Studio (left) and PowerDirector. Ultra Mobile Video Editing Test Results. The parameters I’ve set for the project are shown below and you can read about why these parameters have been set here. PC to be less than 1.5KG with 12 inch screen or less. Editing solution must include watermarking, overlays, crossfades, and multiple audio tracks. 1 â€“ Corel VideoStudio X4 managed to do this test in 3.7x real time which, for such a heavy processing job, is impressive. PowerDirector 9 took significantly longer. 2 â€“ In this test, the video decoding accelerations and memory transfer accelerations implemented tend to have little effect as the processing is very CPU intensive. 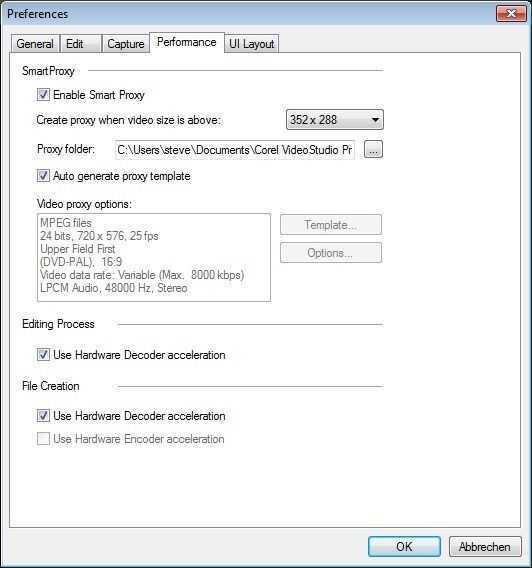 Hardware video decoding and memory optimisations start to have a more significant effect where output files are smaller and use a less complex codec. 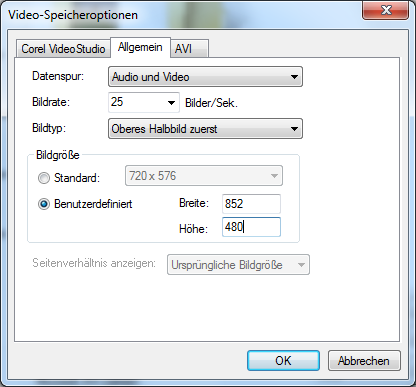 720p H.264 input and MPEG-2 DVD file output is a good example. Resutls were the same with and without accelerations enabled. Using the AMD System Monitor (V0.91) very little GPU activity was seen. 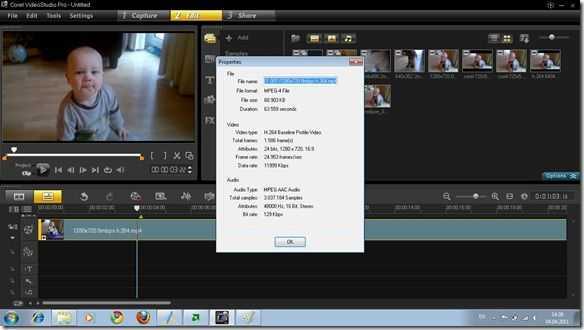 3 â€“ Using Corel VideoStudio, the E-350 CPU was 1.5x faster than the C-50 and 2X faster than an N450 CPU on this specific video encoding test. 4 â€“ For this project (480p minimum output size requirement) there wasn’t an output profile on either software suite that supported the required 852×480 output resolution. 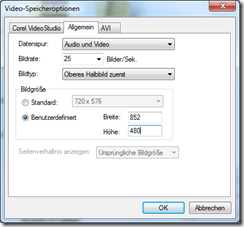 852×480 is a favorable resolution for enabling HQ/480p experience on YouTube. 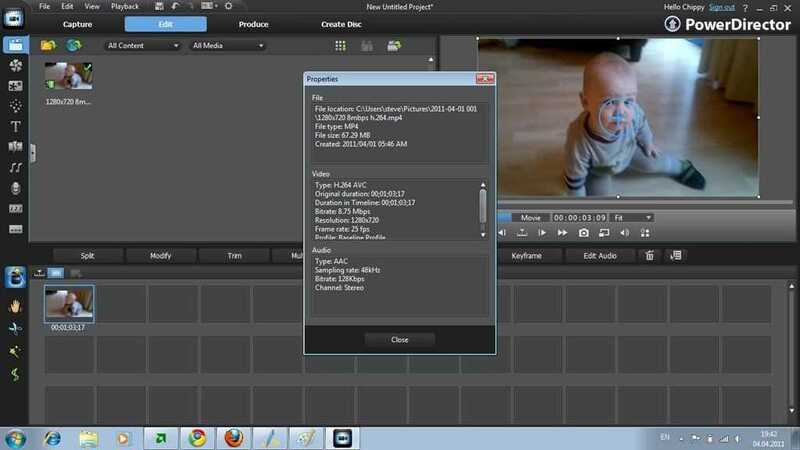 5 â€“ By adding DivX Pro to the Lenovo S205 I was able to create the required output in an AVI container. I was not successful in getting MP3 audio into the container but I’m confident this is possible. Divx Pro is a 19 Euro license. Divx Pro is a similar implementation of MPEG4 to H.264 (MPEG 4 Part 10) The rendering speed was approx 2.2X real time. This was the best result I achieved in all the tests I did and one that proves the AMD E-350 is capable of producing fast results for my specific video editing and upload requirements. 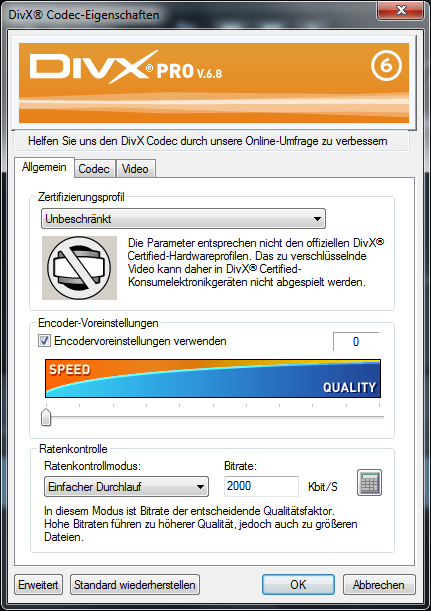 Based on this test it appears that Divx Pro is more tunable (for both resolutions and encoding speed) than the H.264 codecs used in these editing suites. 6 â€“ I was able to output a 720×576 file with 16:9 aspect ratio (correct when re=sized to 852×480) using Power Director 9. The rendering speed was an impressive 1.8x real time. This option as sub-optimal as some resolution is lost when the rendered file is squashed into a 720-wide frame. VideoStudio took a very long time to start from fresh boot. Over 60 seconds. PowerDirector 9 is about 25 seconds to start up in the same scenario. Both video editing suites were fluid in their editing processes. Power Director has some effects that are implemented in OpenCL for a significant acceleration advantage. NotebookItalia also did tests (translation) with Corel VideoStudio and got similar results with Corel VideoStudio . We worked together on cross-checking our articles before posting. Editing 720p content with these two software packages is quite acceptable for small, in-field projects. Rendering profiles need to be chosen carefully though to get the best out of the system. 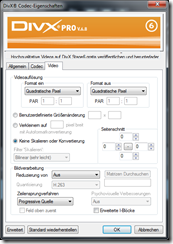 For my requirements â€“ a 720p H.264 file input and a 480p file output for optimal YouTube uploading I found that a combination of Corel VideoStudio and Divx Pro worked best. Hardware and memory acceleration works in this process and with an 8mbps H.264 720p file input and 480p 30fps file output with ‘fastest’ Divx encoding settings and a 2Mbps bitrate. Rendering rate was 2-2.5x real time depending on audio codex setup. (Using high-power ‘always on’ battery settings on the system.) The images below show most of the configuration settings used. With most of the process being CPU-load though, one wonders what a dual-core N570 CPU would achieve with the same test. I will be looking to get that result added to this report as soon as possible. Let us all know about your mobile video editing experiences in the comments/discussion below. Stay tuned for the next part of this series where I will be testing a standard laptop CPU and chipset, possibly an Intel Sandy Bridge system. I’ve been working on a big ultra-mobile video editing article since last Wednesday that gives you all you need to know about video editing on the Lenovo S205. Unfortunately, I just re-installed the S205 OS and forgot to backup the directory where the draft article was. I’m hoping to recover the file this afternoon but I can at least tell you one thing â€“ The Lenovo S205 (and possibly Acer 522) don’t support the important AMD Video Converter (Avivo) software from AMD because they have special driver builds that do not include this layer. 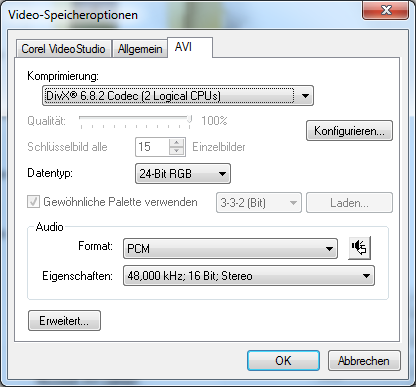 The Avivo software, as far as I understand, is the base software on which video encoding software (as in video converters and video editing software) that are AMD APP-enabled, hook into to get a GPU hardware boost from the E-350 APU for rendering H.264 and MPEG-2. Fusion APU does not support Accelerated Parallel Processing (aka ATi Stream) for video encoding. The current AMD drivers do not allow HW acceleration to be enabled for video encoding on the Fusion APUs, and this is by AMD design. I wish AMD, Cyberlink, Corel and the other companies promoting AMD APP would have been kind enough to point this out earlier. Take a look at this marketing brief…I would call it very misleading. So that clears up the question mark over my test results. Fusion enhanced video software can use 1) UVD, the hardware decoder, to accelerate decoding of source video 2) Some optimisations to speed up memory optimisations 3) Specific effects process written to use the APP API. 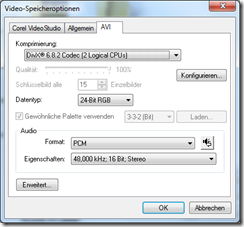 So will AMD Video Conversion (Avivo) support come in future driver sets? I also ask myself the question, if you can write code to implement affects enhancements, why can’t you write code to improve the video encoding process? Is this something this might come in the future? These questions remains unanswered for the time being. It appears that I kicked a little bees-nest with this post as both Cyberlink and AMD have been in touch. The information and contact is much appreciated. Both AMD and Cyberlink wanted to clarify that the video encoding limitations don’t / won’t apply Fusion-wide. i.e. The E-Series APU that we’re testing here is aimed at consumer markets but there will be other products that will widen the use of APP. The AMD E-Series parts are designed with the latest technology in their class making it a fully capable platform. While entry-level AMD VISION systems are capable of video transcode and editing, they are primarily designed with a focus on content consumption. VISION Premium and VISION Ultimate are the recommended systems for content creation. Upcoming AMD Fusion products designed for these mainstream and enthusiast markets will bring the capabilities of the current AMD Fusion products to new levels and introduce new and exciting levels of APP support. So. Clearly there will be new products soon. I’ve been pointed to the AMD Fusion Developer Summit in a couple of emails so maybe they (AMD, Cyberlink) will be announcing new products then? Cyberlink also sent a PDF which highlights the Brazos acceleration in their products. Here’s the diagram that shows the UVD (Decode) and DMA (Memory transfer) accelerations. I posed a question to Cyberlink – can you do anything else to enhance performance through APP? The answer -They are looking at it and expect to implement for APP use in the future. Cyberlink are at the Fusion Developer Summit and holding a talk on Optimizing Video Editing Software with OpenCL. Details can be found in the event catalogue here. Yes, I’ve tried updating all drivers but I can’t get the video encoding acceleration working at all even with new versions of Catalyst 11.2 or 11.3. I’ve tried 5 different software packages that claim to get a boost from the Fusion GPU but none of them get any speed increase at all. Some of them don’t even see the hardware. I can get some specific code in one video editing program working (an effects overlay that is written to use AMD’s APP API) but that’s about it. This is such a shame because the S205, when using Corel VideoStudio Pro X4 is really looking good even without the hardware rendering acceleration. The editing process itself is very smooth. There’s a need for some new profiles to enable my specific usage case and an SSD would improve the lengthy start-up time but I was seeing H.264 being rendered at 5mbps in 720p at about 3.7x real time. (slower than real time.) The rendering speed for 720p h.264 could be brought into the 2x range if Avivo was working and that’s very usable indeed.